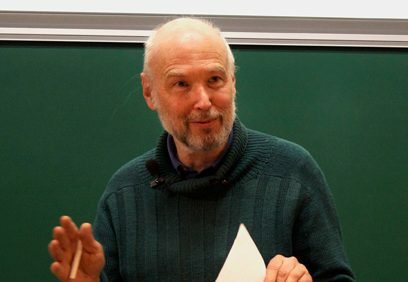 Pierre Deligne, the 2013 Abel Prize laureate, is one of the great mathematicians of our time. We have invited his colleagues and students to give popular explanations of his work and its impact,and to reminisce about their experiences together at the IHES and elsewhere. This was a truly unique event.